An electric car maker called Aspark will be showing off its one and only car at the Frankfurt Auto Show. The car is impressive on paper an is an all electric sports car. 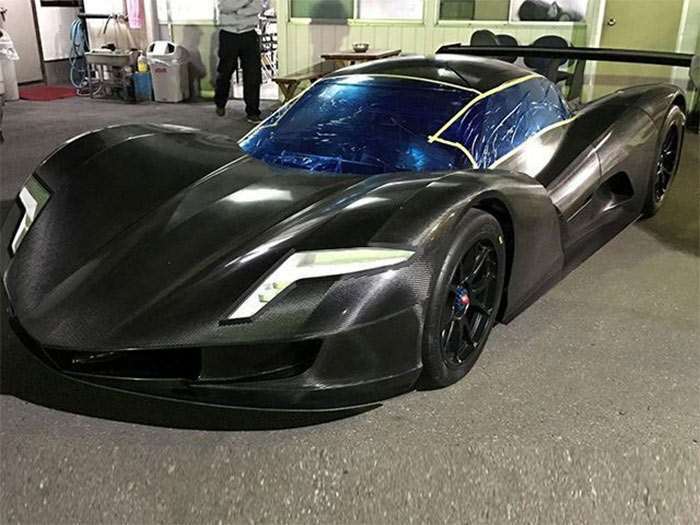 While most of the details are unclear right now, what we do know is that Aspark claims the car will reach 62mph from a standstill in under two seconds. If Aspark can make good on that promise, the Owl will be the fastest accelerating car in the world beatin out the Dodge Demon. The Owl appears to be designed with handling and downforce in mind, whereas the Demon is a drag strip king. We have no idea how much power the Owl will pack or what size battery. We don’t know what the driving range will be either. The car is so small that the battery pack can’t be that large so we assume a small battery and lower driving range. That sort of acceleration certainly sounds like fun.